It's one of the best areas to get inked! 1. For the animal lover. 2. 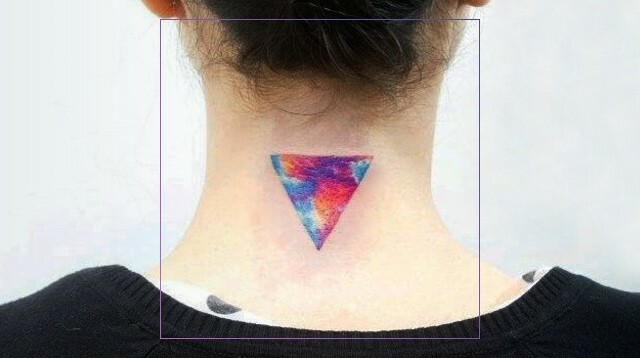 You can always add a unique touch to a popular tattoo design. 3. The best way to make a statement in a swimsuit or backless top! 4. Quotes, sarcastic or not, are the best! 5. This symbol can remind you that you can overcome anything. 6. Nature tattoos are always beautiful! 7. You can take your love for the stars and galaxies to new heights! 8. This one is a more simplistic approach. 9. Shapes are anything but basic once you add a little color to them. 10. Because winter is coming. 11. It's so cute and girly! 12. You can always get a variety of words, shapes, and designs on the same spot.